Translation Agency – It’s always a challenge to hire or acquire a service, because unlike a product, a service is not something you can actually feel, or play around with before you buy it. There are other things that determine whether a service is worth checking out or not. A translation agency is a type of service as well. Translation services are extremely popular today, especially since every company wants to be able to enter as many markets as possible. 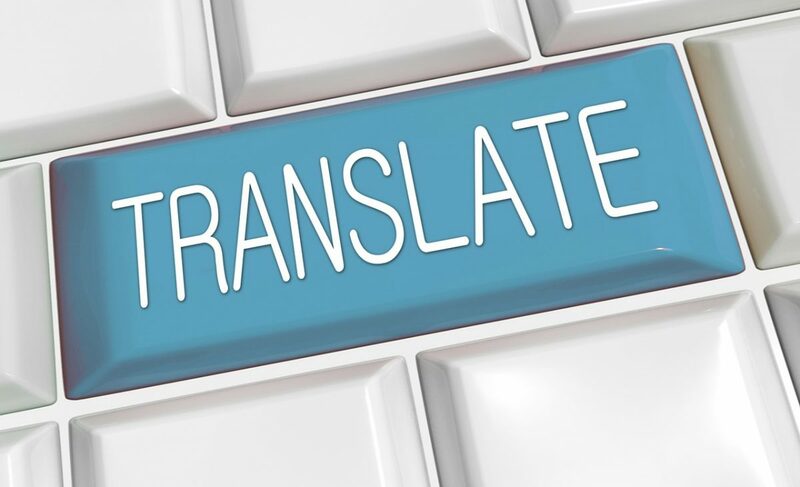 In order to help you make the best decision, we decided to make a list with the most important things you should consider when hiring a translation agency. At Slavis, we use CAT Tools to make sure that we’re able to take in high volumes of documents, and deliver high quality work as well. Some of the features of CAT Tools help us do more work in the same amount of time, by taking our translation work to the next level. Look for an agency that will be able to provide you with these two important aspects. We’re humans, and inevitably we make mistakes. When hiring someone to translate even the smallest document, it’s important that they have a process which will assure you of their quality work, so that you don’t wake up with unpleasant surprises. After the translator does its job, any translation needs to be edited and proofread. A translation agency that has experienced translators is a dream to work with. Because they have experience, they will be able to do their work much faster and efficiently. For example, we hire translators that have a minimum of 5 years of experience. Our translators will only translate in their native language. Native speakers have the ability to reproduce certain meanings, or cultural references. Even though you hire an agency to translate a manual, the translation of that manual needs to sound as native as possible. That’s why native speaking translators are a must when you’re looking for agencies to hire. For example, you can read here why it’s very important for the translation to feel native. Look for a translation agency that is going to ask a lot of questions about your project, your company, or your client. This means that they want to get to know you a little bit better, in order to deliver the best translation services. Don’t be afraid to tell an agency that you have specific requirements, and stay away from those that will ignore your requests. You may want translation in an area of expertise certain agencies do not have, so check that information before moving forward with your discussion. This also includes the languages that the agency is capable of translating. Testimonials are pretty important, because you’ll be able to take a look at the companies that have worked with an agency. If the agency doesn’t have testimonials on their website, then look online for reviews. If someone ever had a bad experience with an agency, then they will have definitely posted about it online. Sometimes, it can be hard to find an agency that can offer you more than translating services. But Slavis does. We can deliver documents that look and read just like the original ones, our experience says a lot about the quality of our services. We’ve been in this business since 2000, and we’re specialized in areas such as business, technical, software and websites. If you want to see what our work looks like, you can get a quote for free! Just contact us now, and let’s start talking about your needs.